Gravel may seem like nothing to you. It is just a bunch of water-worn or pounded stones, right? Wrong. Gravel is very versatile and has many uses. It can be a mulch substitute. It can also be for patio bases, walkways, driveways, and landscaping. It is also useful when it comes to drainage and erosion control. Additionally, gravel rocks in Utah are good materials for landscaping a rock garden in your backyard. 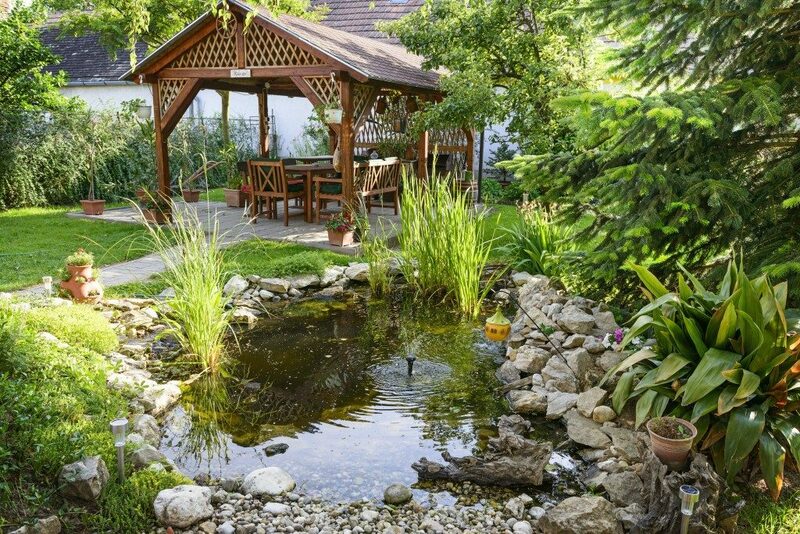 Here are some ideas for you to consider if you really want to have a rock garden in your backyard. You may think that rocks are all the same, but they are not. When landscaping a rock garden, you can’t just simply throw in random rocks. There are different types of decorative rocks, and they are all used differently. You need to know and understand how each one of them is used to make your rock garden look well put together. Uniformity is mostly a good thing to have, but not when it comes to landscaping a rock garden. To create a beautiful and natural-looking rock garden, you should use different types of decorative rocks with varying sizes. You may also want to leave holes that are big enough for plants. You can ask your local nursery for advice on the best plants to use in a rock garden, as well as where you can get landscaping stones. Find a location where you want to place your rock garden. Ideally, a hill would be a perfect location, but not everyone is fortunate enough to have one in their backyard. Don’t fret. If you don’t have a hill, you can create one using rocks and soil. Once you’ve determined the location of your garden, it’s now time to map it out. Before you actually start digging and piling up rocks, you may want to use a pencil and piece of paper to draw how you want your garden to look like. Sketching can actually help you save time, money, and effort. The best rock garden plants are often on the small side and alpine in origin. They should also be drought-tolerant. If you live somewhere that receives a lot of rainfall each year, then you may also want to ensure that your plants have good drainage to avoid drowning them. Good topsoil is essential for creating a healthy garden. However, before you plant anything, make sure that you add a layer of sand and small rocks to your topsoil. It will be best if the top layer of your soil contains peat and small lava rocks. Take note that rock garden plants are not like regular plants. They don’t like soil that is rich in nutrients. In fact, using rich soil can result in unhealthy-looking plants. Trying to landscape an entire hillside on your first attempt can be very overwhelming. 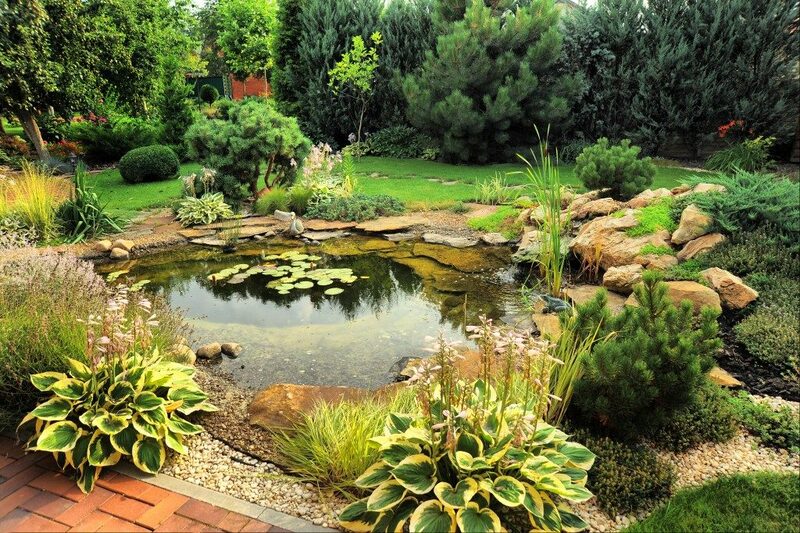 Therefore, if it’s your first time to create a rock garden, you may want to start on a small scale until you get the hang of it. Don’t bite off more than you can chew. That way, you can really enjoy your rock gardening experience.